Central Oregon Photo Contest - Win a $50 Gift Certificate for the best "Outdoor Recreation" photo! 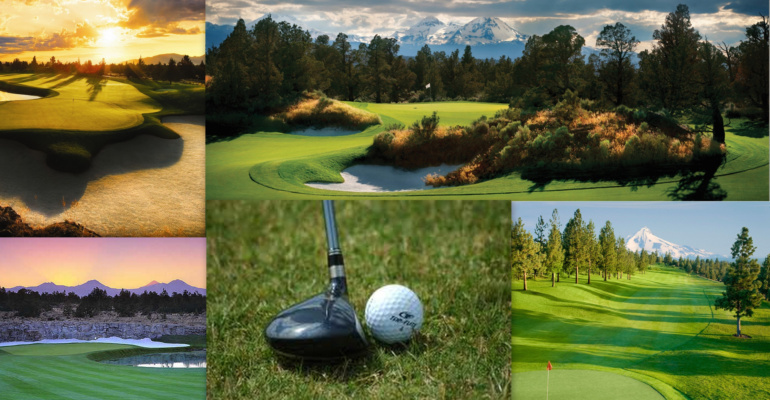 With over 30 top notch golf courses scattered from LaPine, Sunriver, Bend and Black Butte to Redmond, Prineville, Madras, and Warm Springs - there will be no shortage of good times or tee times. So take a deep breath and let it all in. We hope your stay with us is a pleasant one and we know you will be back soon. Just you and the ball.